Imagine waking up in the morning and heading to work in your own BMW. Stylish, reliable, and incredibly functional, your daily commutes are sure to become a treat, because as we all know, there’s nothing quite like a Beemer. With the help of BMW of Westchester and our incredible BMW financing near Hawthorne, everything above can be your reality. To find out more about how and where we proudly serve, keep on reading below. Hawthorne is one of the best places to settle down in the New York area and for good reason. This quaint town is not only stunning, but offers plenty of nearby attractions, as well as a wonderful schooling system that is sure to make the leaders of tomorrow thrive. One of our favorite things to do is trying all the great food in this area. Victor’s Bar and Grill offers a tasty selection of American food and drinks and Gordo’s Bar and Restaurant has some of the best steaks around. Want to make a statement when you show up? There’s no better way than in a BMW. Our showroom proves to be the go-to place to find a new BMW, as we have so many in stock at all times. Looking for something chic to ride around town in? 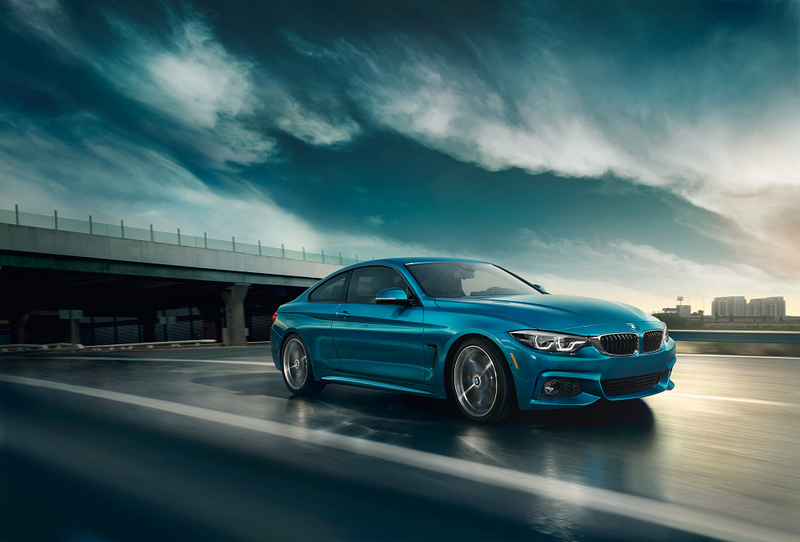 Try out the 3 Series, which is filled with top-of-the-line technology and features. Want something more family-friendly? Our selection of SUVs are sure to take some names on the roads and are equipped with powerful performance components and special additions that everyone in your gang will love. Our dealership also has a great collection of used and Certified Pre-Owned (CPO) vehicles, ready to be driven off the lot. Though they have been driven before, they are more affordable than new cars and still come with incredible features that will change the way you drive. Our CPO selection also offers drivers a nearly-new vehicle for less cost. They must go through an extensive inspection to earn this title and come with benefits like roadside assistance and great warranty coverage. When you visit our financing department, you’ll soon see this process is not as complex as it may appear. Led by a team of professionals in their field, our financiers work hard to get you the best deal possible. This is because they have formed strong relationships with lenders, allowing them to put your needs first, finding you financing options that work well with your lifestyle. Want to get a head start on the process? Start by filling out our online credit application. You can also take advantage of our other tools, and value your trade-in, and use our car payment calculator to estimate monthly payments. At BMW of Westchester, we want your car buying experience to be as rewarding as possible. 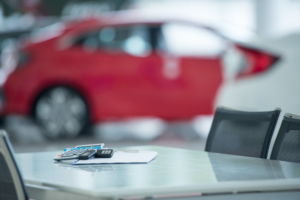 From choosing your vehicle to walking you through the financing process, our team is here for you from beginning to end. Now, let’s get you behind the wheel of your dream BMW today!